Country Life's Core Daily-1 line makes taking daily supplements even easier. With just one easy to swallow tablet, you get more than just a simple multivitamin. 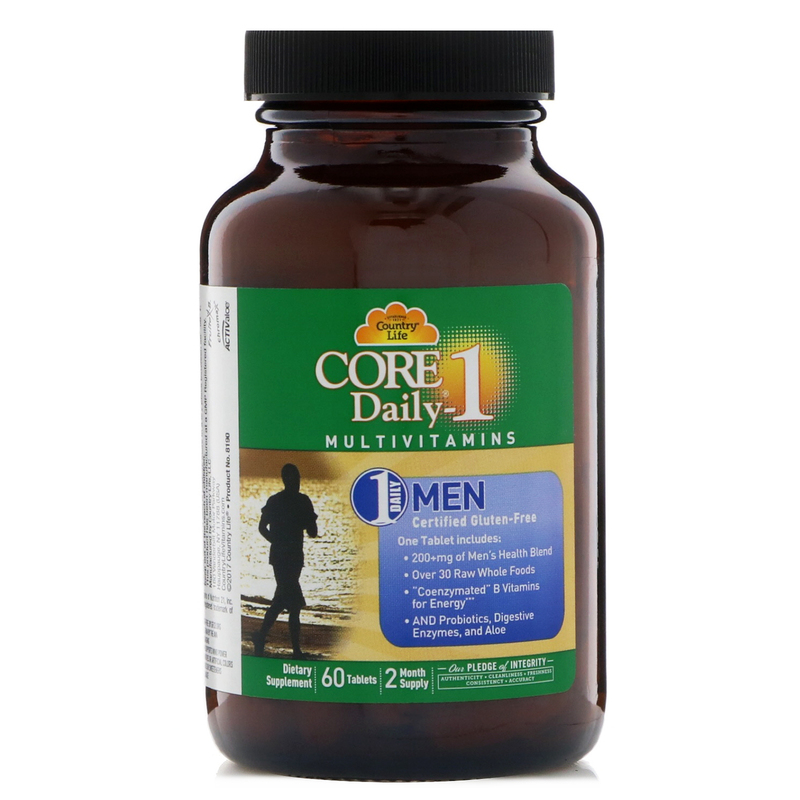 Core Daily-1 Multivitamins contain Probiotics, Whole Foods, Aloe, B Vitamins, enzymes and more. Instead of 6 different pill bottles and boxes, it's just one comprehensive tablet to help you with versatile, across the board nutritional support. This formula is specifically designed with Men's health in mind. It includes ingredients like Saw Palmetto, Pygeum, Lycopene and Pumpkin Seed Extract. 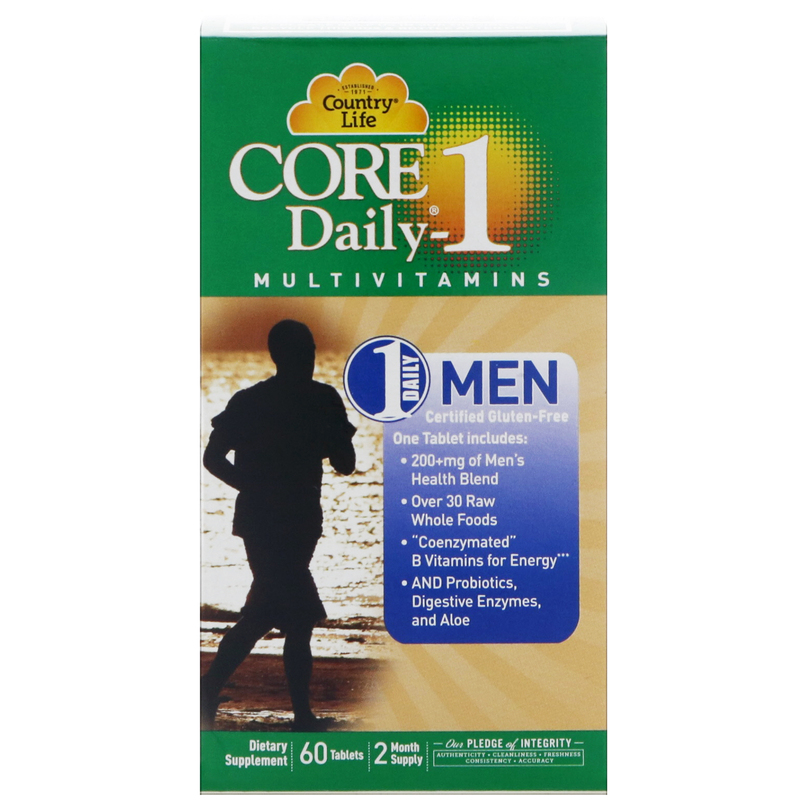 Core Daily-1 Men's provides daily support for basic nutritional needs. A comprehensive Whole Foods blend of over 30 different raw fruits, vegetables, legumes, sprouts, grains, and super foods. 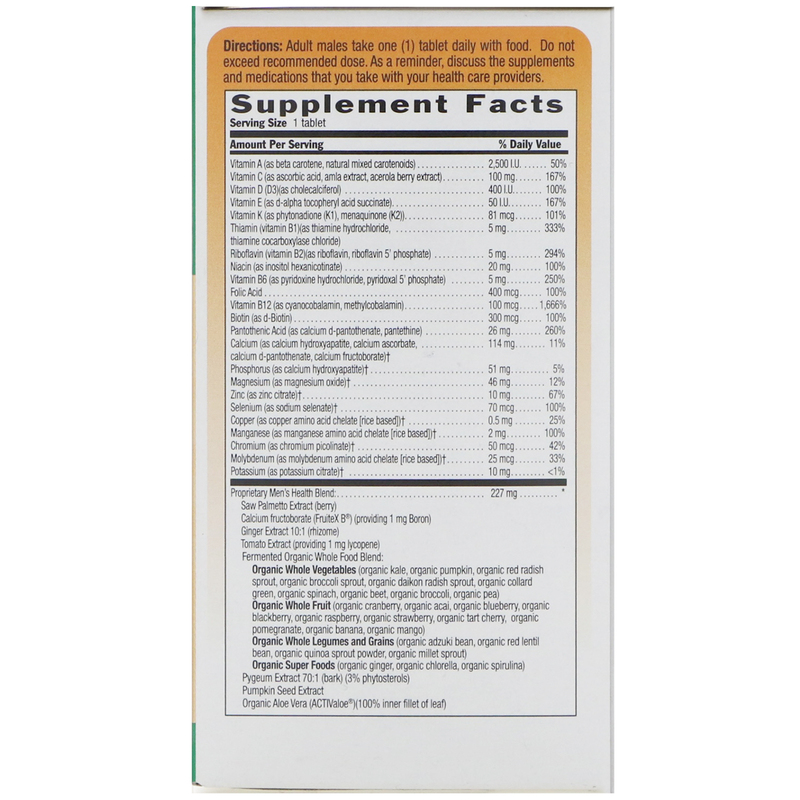 "Coenzymated" essential B-Vitamins in a body-ready state to support energy production and metabolism. Unique digestive enzymes along with a full spectrum probiotic blend. 100% Inner fillet of ACTIVAloe Vera. Adult males take one (1) tablet daily with food. Do not exceed recommended dose. As a reminder, discuss the supplements and medications that you take with your health care providers. 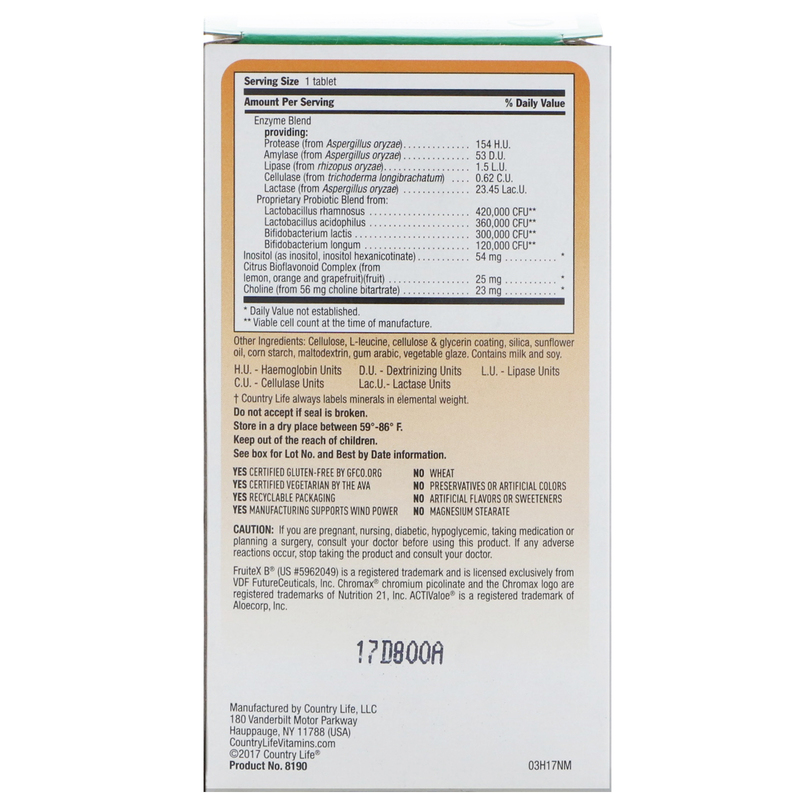 Cellulose, l-leucine, cellulose & glycerin coating, silica, sunflower oil, corn starch, maltodextrin, gum arabic, vegetable glaze. Contains milk and soy. Caution: If you are pregnant, nursing, diabetic, hypoglycemic, taking medication or planning a surgery, consult your doctor before using this product. If any adverse reactions occur, stop taking the product and consult your doctor.